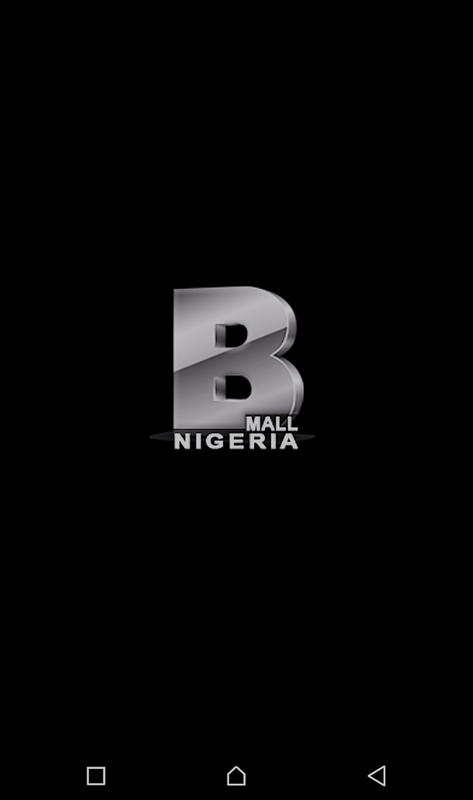 BMN APP - Blog Mall Nigeria - No 1 Hub For You! 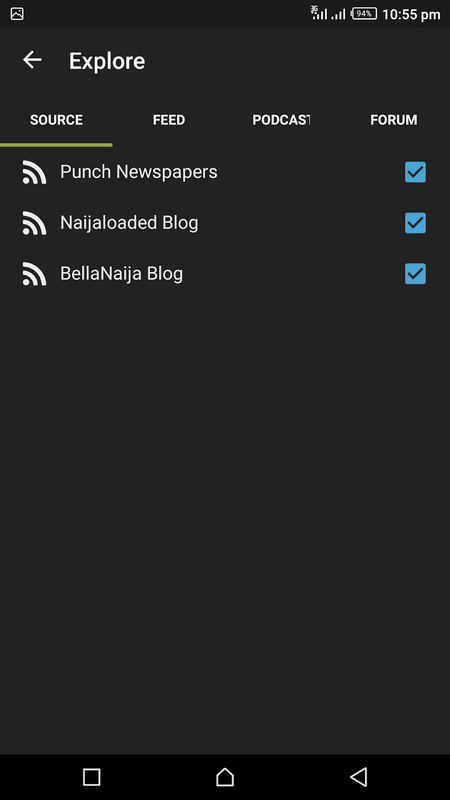 We are happy to announce our official Android app for Blogmallnigeria.com or BMN APP but not limited to the blog alone. 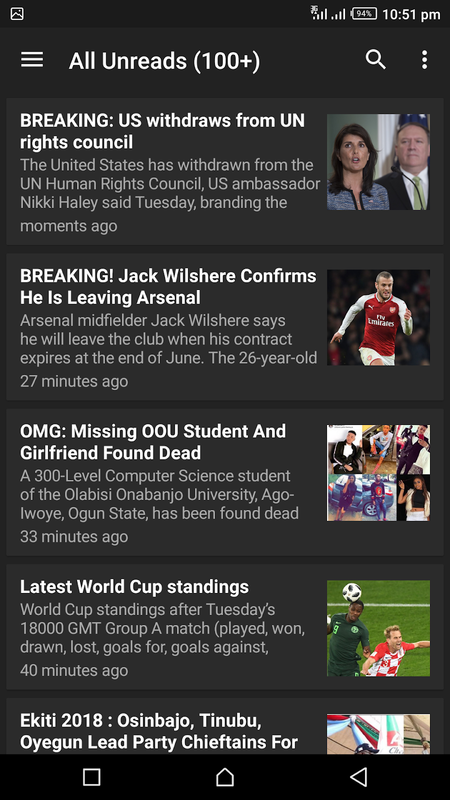 You can as well link or add other favourite blogs you visit daily and read their post from the app without visiting those blogs or websites one after the other. How do you deal with visiting different websites and blogs on your phone or device? It's tedious and sometimes tiring, right? Worry not. We have it all figured out in this new app, Blog mall Nigeria app. Blogs and websites like lindaikejiblog, goal .com, punch newspaper, naijaloaded, nairaland, bellnaija, blog mall nigeria, techpaded, wizytechs, entclassblog,prexblog and more of your favourite ones can all be connected in one app for easy access at a snap of the finger. THEMES: There are only two themes to choose from, which are: Dark theme and Light theme. 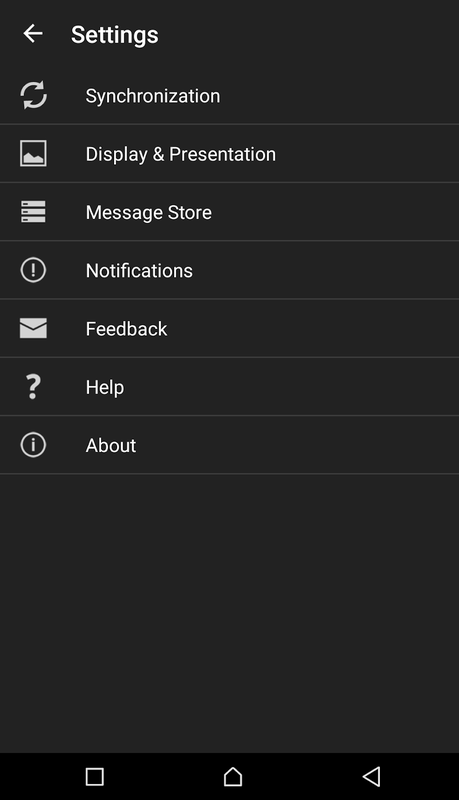 You can choose either the dark or light theme but the default theme we choose the light theme. 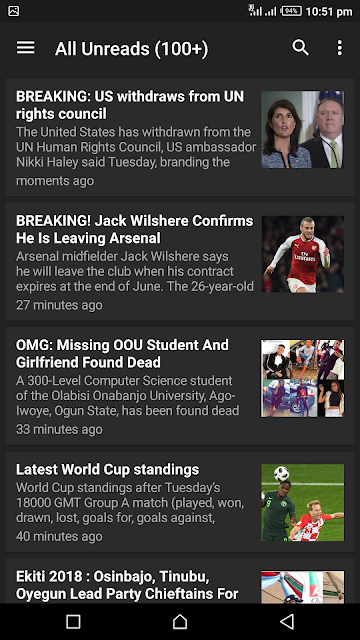 Blogmallnigeria.com - Home: You can browse Blogmallnigeria.com in the app without opening your phone browser like opera, chrome, Mozilla or uc web instead this app is loaded with that feature. Blog Mall Nigeria Latest Post: You can browse Blogmallnigeria.com latest post in the app without opening your phone browser like opera, chrome, Mozilla or uc web instead this app is loaded with that feature but you can decide to read more by visiting the read more link after post or visit website button. 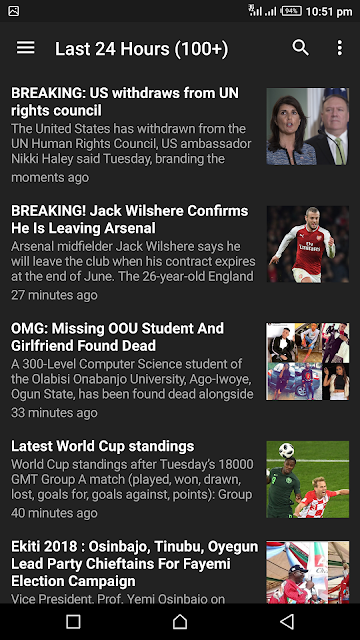 Last 24 hours: You can access our feeds or blogs and website feeds you linked and updates like latest updates of post through the app without browsing our blog for updates or blogs and websites you linked. 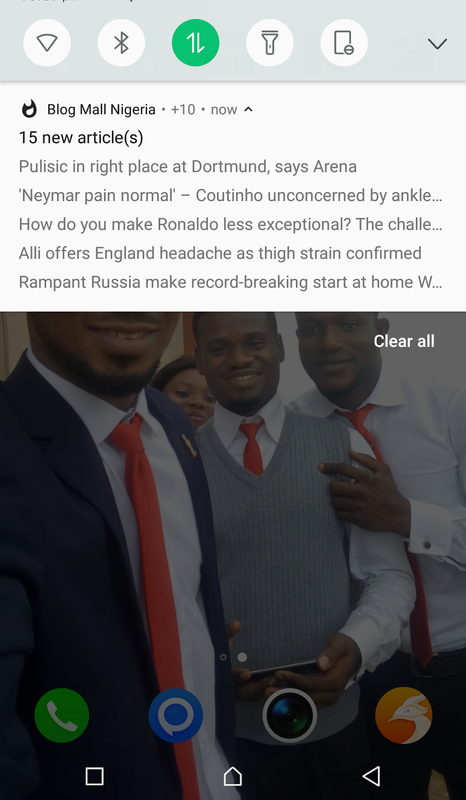 You can also Tap and Hold a post in the Recent Updates page and Toggle Star it to read later, just as bookmarking the post. You can see your Starred posts in All Stars page. 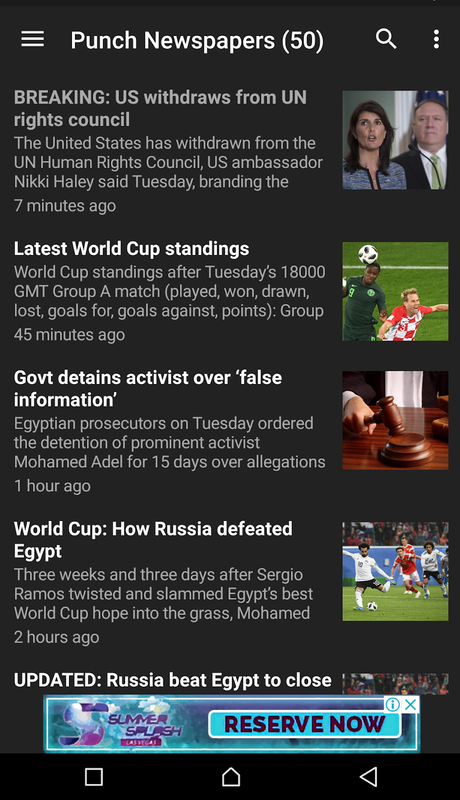 All unreads: This allows you to see all the post you have not read from the app. All Podcast: You can access our video or music feeds or blogs and website video or music feeds you linked and updates like latest updates of video or music post through the app without browsing our blog for updates or blogs and websites you linked. 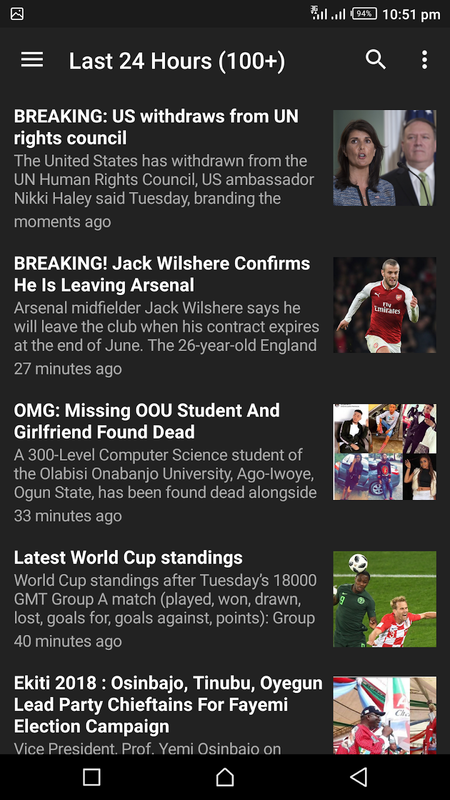 You can also Tap and Hold a post in the Recent Updates page and Toggle Star it to read later, just as bookmarking the post. You can see your Starred posts in All Stars page. 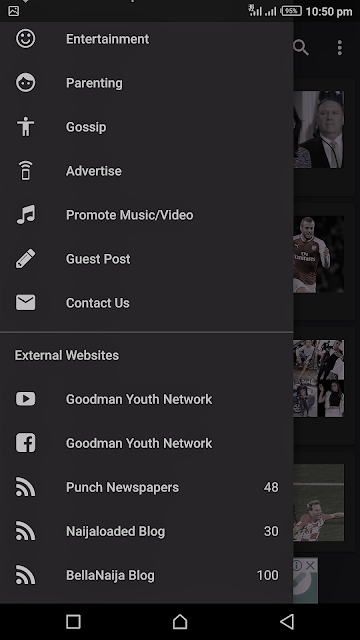 DOWNLOADS: You can download our or your linked blogs and website latest applications, music, videos directly from the app and install it from the app also, watch/stream our video tutorials when posted directly from the app. 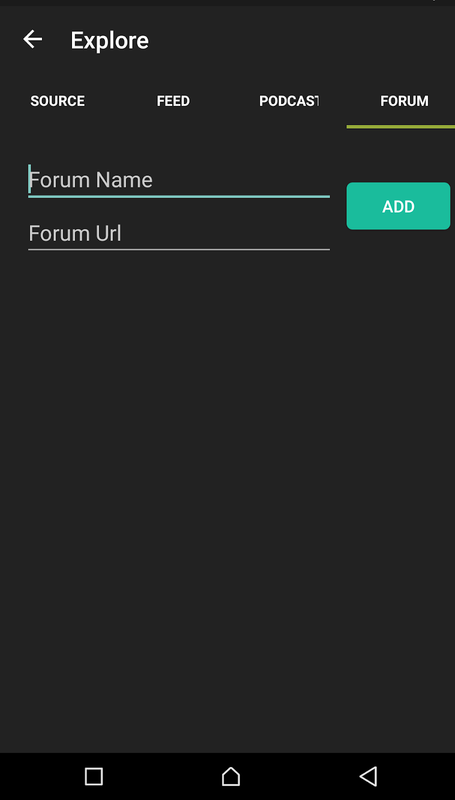 This are external links or blogs and website you linked or added to the app to display their post in which you can remove it at anytime you want. 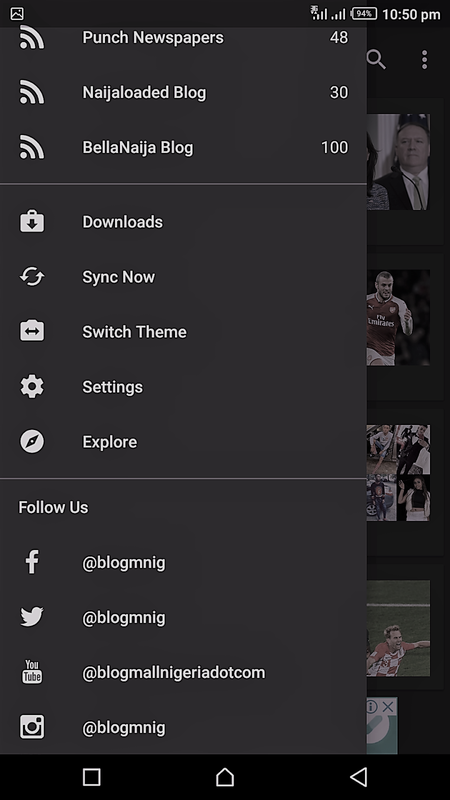 Sync Now: This helps you to update new post from server of our blog or the one's you added. Explore: This helps you to add or remove blogs or websites you added or the default one's that are been added. 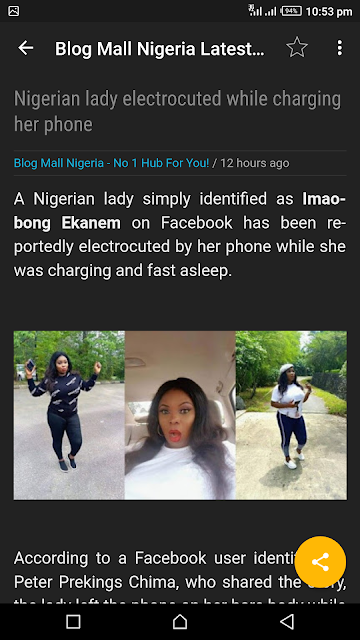 How To Link a website or blog in Blog Mall Nigeria App or BMN APP? 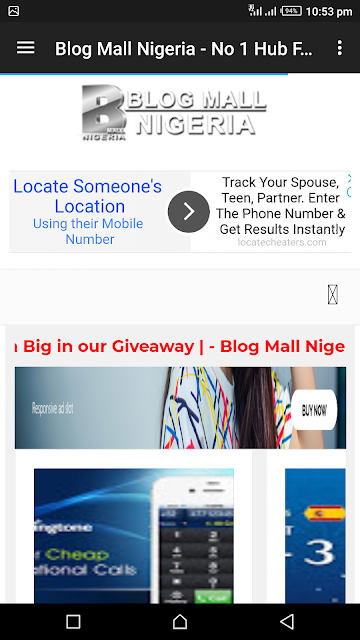 Linking a blog or website in Blog Mall Nigeria App or BMN APP is as easy as Abcd. Type the keyword of the website or blog you wish to add. example: goal.com and click on search button. 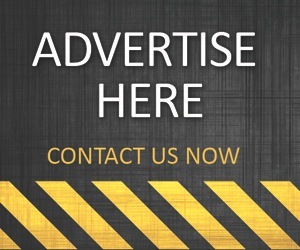 Select or check the correct website or blog to add. Unlinking or removing a blog or website in Blog Mall Nigeria App is as easy as Abcd. Uncheck the website or blog you wish to Remove. WHY SHOULD I DOWNLOAD BLOG MALL NIGERIA ANDROID APP? 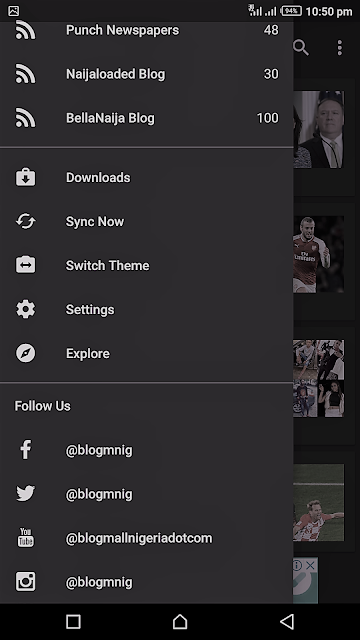 Very fast and easy to browse and download any app posted on the blog or the one you linked or add. 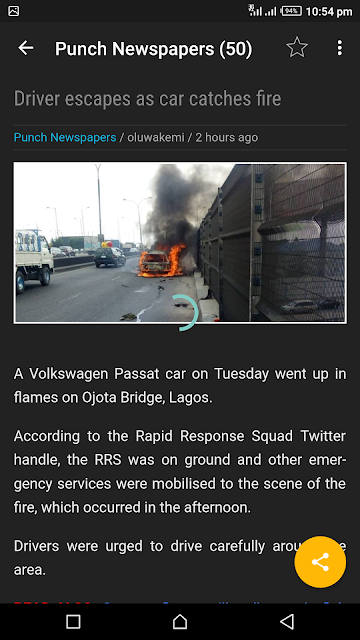 You can connect your favourite blogs and websites and read all their post in one place. You will be first to get latest updates and get notifications on your Android phone if post are published. It doesn't lag or bug your phone. It doesn't eat up RAM. It is malware free. Very very fast and smooth in browsing. You can download the latest applications shared on blog and see your Download progress in the Download page and still browsing with the app. 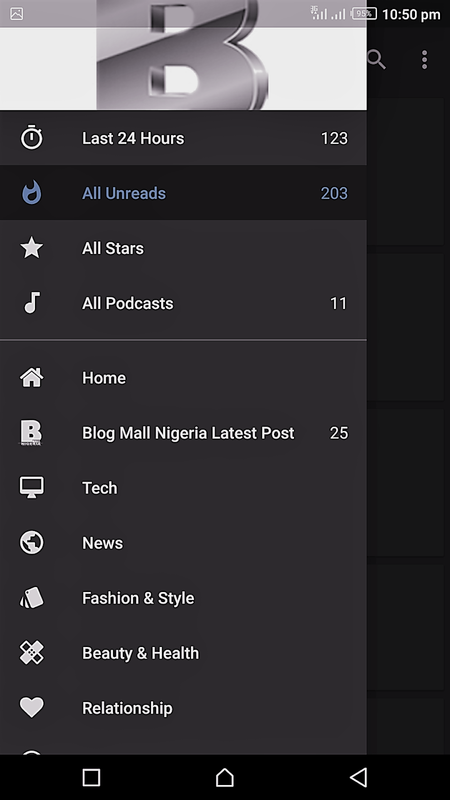 Without wasting much of your time, kindly download and install Blog Mall Nigeria Android app v1.0 on google playstore HERE and write a review on it via playstore and get rewarded. 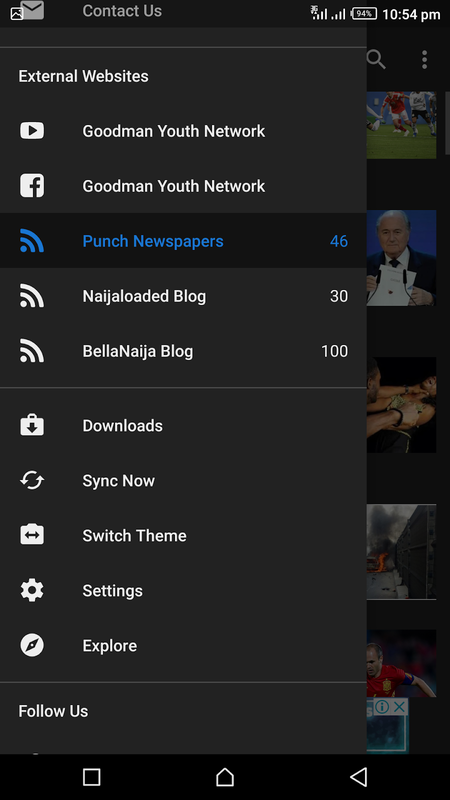 I CANT DOWNLOAD WITH BLOG MALL NIGERIA APP OR BMN APP? 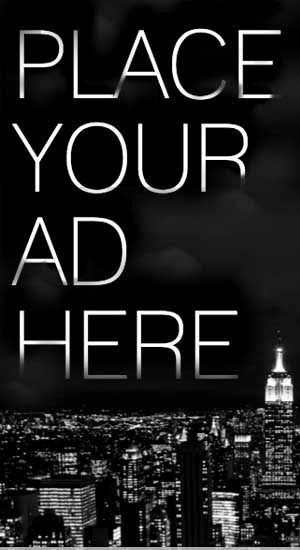 Don't forget to share our app with your friends and please kindly click the share button below to share this post and comment as well your experience below.